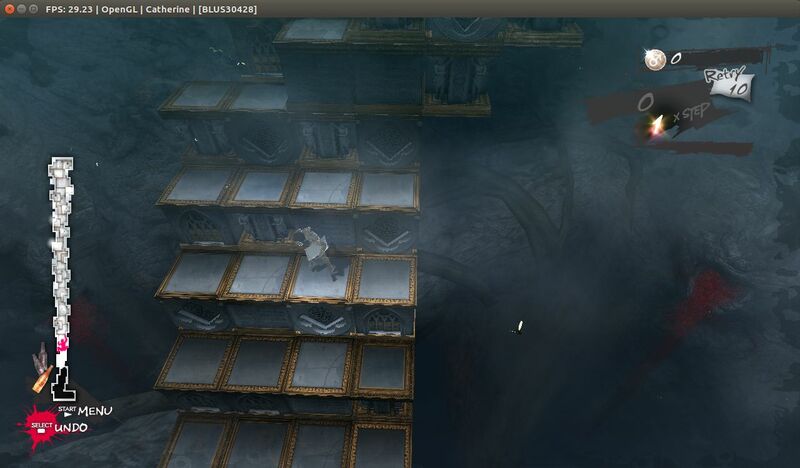 RPCS3, an open source Sony PlayStation 3 emulator and debugger, now provides Appimage to make it easy to run in all Linux distributions. RPCS3 is written in C++ for Windows and Linux. It currently supports modern Vulkan, Direct3D 12 and OpenGL graphic APIs. These are currently 2396 compatible games that have been tested with the emulator, though only about 20 of those games were tested on Linux by the developers. Input on Linux is supported via the keyboard and the DualShock 4. RPCS3 works fine with XWayland but perhaps not optimal for everyone. Don’t see the ‘Run’ option? Go to menu Edit -> Preferences. 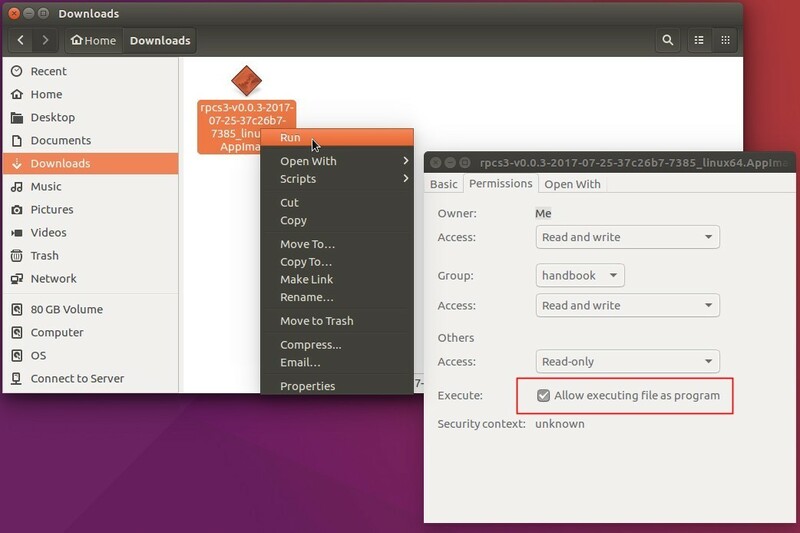 On behavior tab, choose “Run executable text files when they are opened”. how to install game ? See the quick start guide.